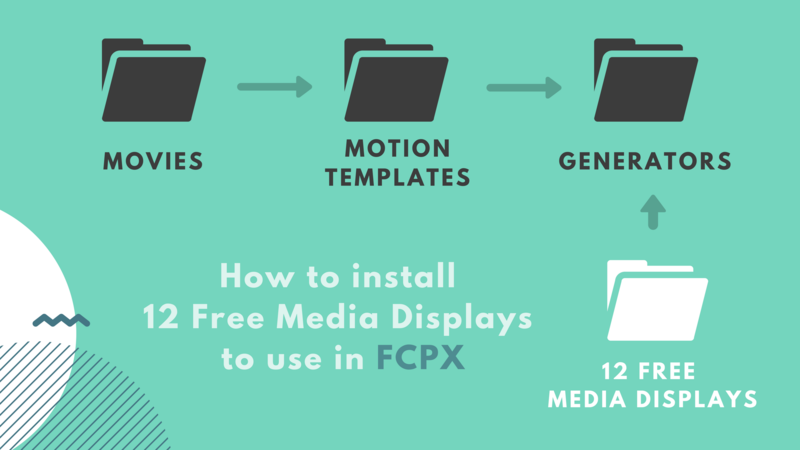 A free set of 12 media displays for you to showcase your images or videos. FCPX 10.4 or above is required to use these templates. Simply place the 12 Free Media Displays pack in Generators inside Motion Templates folder, and it will show up in FCPX under Generators pane. 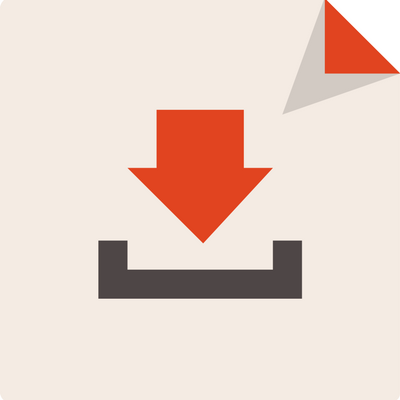 Please check the Name and Extension of the Motion Templates and Generators folders and make sure they are Motion Templates.localized and Generators.localized respectively. Happy to know you like them! This is really nice! Thank you! hi, I installed this plugin and i manage to put this plugin into fcpx, but the problem is that I cant use it, it gives me the error thingy when i preview it. please tell me how do i solve this. The error thingy appeared because you used an incompatible version of FCPX. As mentioned above, you’ll need to have FCPX 10.4 or above to use these templates. Please update your FCPX and they’ll work perfectly.